Lectra, the world leader in integrated technology solutions dedicated to industries using soft materials-textiles, leather, industrial fabrics, and composite materials, and a premier member of the ASBCI (Association of Suppliers to the British Clothing Industry), was delighted to host a unique overseas ‘technical visit' for other ASBCI members. The purpose of the visit was to show leading UK clothing companies how Lectra's range of product development solutions are constantly being innovated and improved upon to be in line with the changing needs of the fashion industry. importance of communication between brand owners and suppliers. addresses collection development from the drawing board to the cutting room, including product development and 3D virtual prototyping, through a combination of management tools tailored to the needs of the fashion market. prototyping reduces the number of physical prototypes needed during development. These solutions respond to a need for faster collection development cycles, consumer demands for more precise fit and greater choice, and a globalised production process. Malcolm Ball, chairman of the ASBCI commented: "The visit was extremely enjoyable and informative. I was particularly impressed by the integration of the modules, their sophistication and content. From my interest in colour management, I was pleased to see that the technology developments of the last few years have been incorporated and made very user-friendly. The quality control evident in the design and construction equipment, allied to the superb customer service promises to ensure the highest levels of performance throughout the supply chain. " must be mentioned that Lectra were superb hosts and gave a comprehensive insight into a highly technical area of the fashion business." 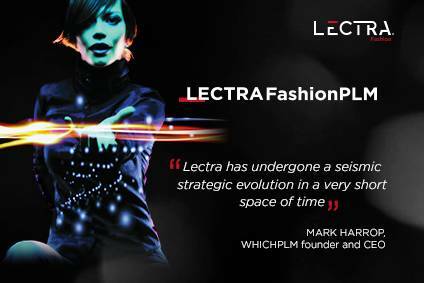 "We see great value in discussing challenges and solutions with our clients and were honoured to be able to share Lectra's vision of the fashion industry. It is so important to get direct feedback from the industry on their key challenges. 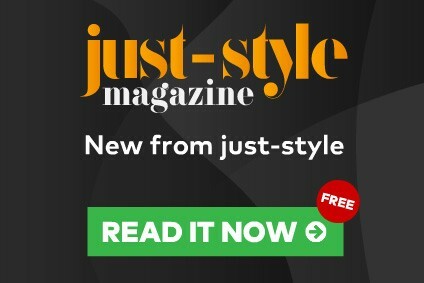 That feedback matched with Lectra's proactive approach to constantly develop and improve our offering, positions Lectra well to help fashion companies streamline their processes to become more profitable" said Mark Lyness, Managing Director, Lectra UK Ltd.